The producers have come to a conclusion on the casting of the film. Even though they have not announced officially, they have decided to make the film with new actors. Producers are of the opinion that the story is not be suitable for the actors with image. 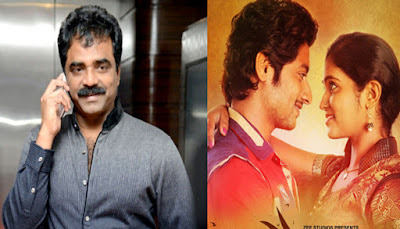 Rockline Venkatesh has few options regarding the director but Zee Studios is keen on roping original director Nagraj Manjule for the remakes as well.